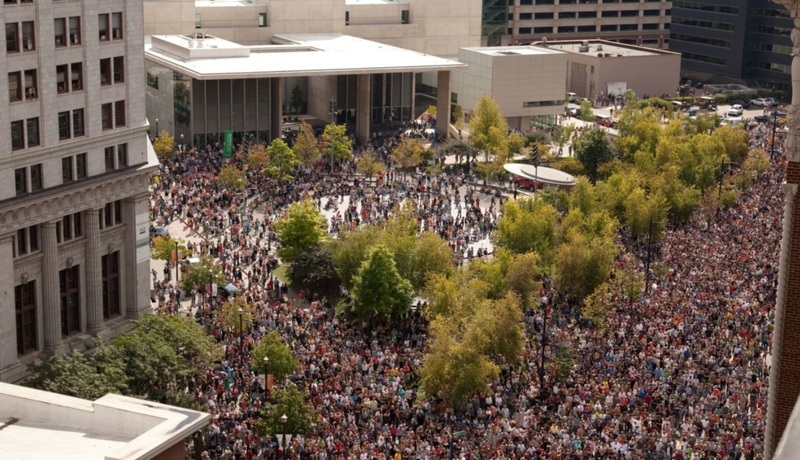 Nearly 400,000 visitors attend ArtPrize annually. The Bottom Line? This is not Ferguson, MO where civil unrest, rioting and violent protesting attempt to shape public opinion via the media. These actions become a timid beacon and hollow cry for a higher minimum wage – for racial strife and accusations against authority – a mass hysteria whose basis is solely for increasing economic equality. This system used for ArtPrize has worked and will work when repeated again without political interference. This is how Capitalism works. It works for Everybody. It works because we as hard-working Americans – Black, White and in Everything In-Between – Strive to Preserve Liberty and Justice and guarantee Equal Opportunity to and for all. 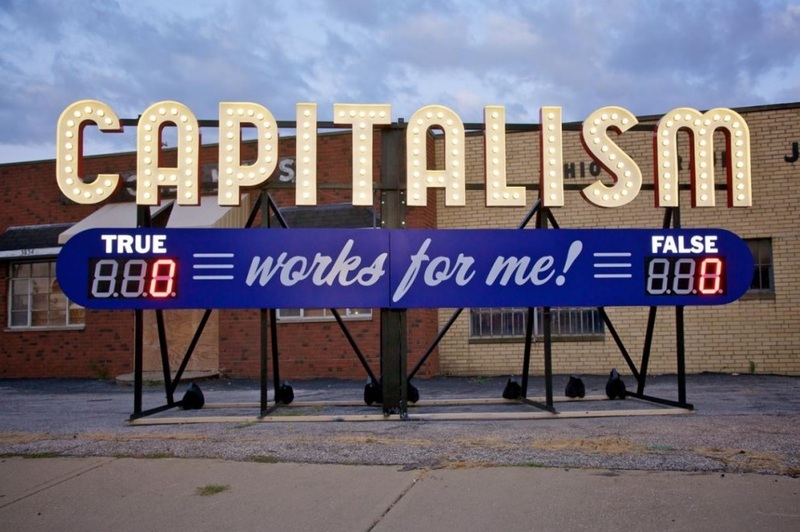 This entry was posted in ArtPrize, Brian Calley, Capitalism, Grand Rapids, Happiness, Justin Amash for Congress, Libertarians, Politically Correct, Positive Thinking, Promotions, Uncategorized and tagged Common Sense, Grand Rapids Michigan, Michigan, Tom Urich, TuneUp Promotions on October 6, 2014 by tomurich. They told me it is safer not to discuss politics. So I won’t. I’ll just discuss wooden teeth. Sort of. Here is STEP ONE. Admitting you can’t control your addiction and/or compulsion. First there were The Republicans. The salt of the old Middle Ohio Valley American Tin Crafters who were hanging around hunting raccoon and illegal potato poachers in Jackson, Michigan. They dreamed of less restrictions on wagon wheel grease and lower conestoga licensing fees. They also had strong feelings about indentured servitude and buying human flesh labor on the open market to work on tracts of land larger than some Michigan counties. These were termed Stalwarts and Half-Breeds accordingly. Fast forward to 2014 in roughly the same region of the country as originally responsible for the implosion of conservative-minded members in Michigan and we find remnants of the same dichotomy blossoming again after decades of hibernation. What were the original principles of the party? Abolish slavery. What are the apparent motivations today? Who is going to pay the dinner tab and the hotel room. Well……….the fact is that you CAN be conservative and poor at the same time. You can in fact be one of the 98% who still believes in free enterprise and opportunity for all and cultivating a scale of economies that is not based on government created pyramid schemes like going back to college when you are 60 years old. These are coming to be known as Constitutional Conservatives. Libertarians. So Who are those having the biggest issues with party unity? I will call this new breed The Wooden Teeth. They are not really RINOS. They are not Tea Partiers. They are Whiners. They lost in the mid-term primaries and can’t seem to put down the hammer and sickle and let go of their losses. Ever try to get a piece of broccoli out of your teeth with a tooth-pick? Now imagine that if you were wearing wooden false teeth. Wood against wood. These folks – all well intentioned card carrying members of the GOP – are clinging to old principles like broccoli. They can’t see past the end of their noses to the end of the soup line. I, for one, happen to be hungry. Hungry for Reason. Hungry for Opportunity. 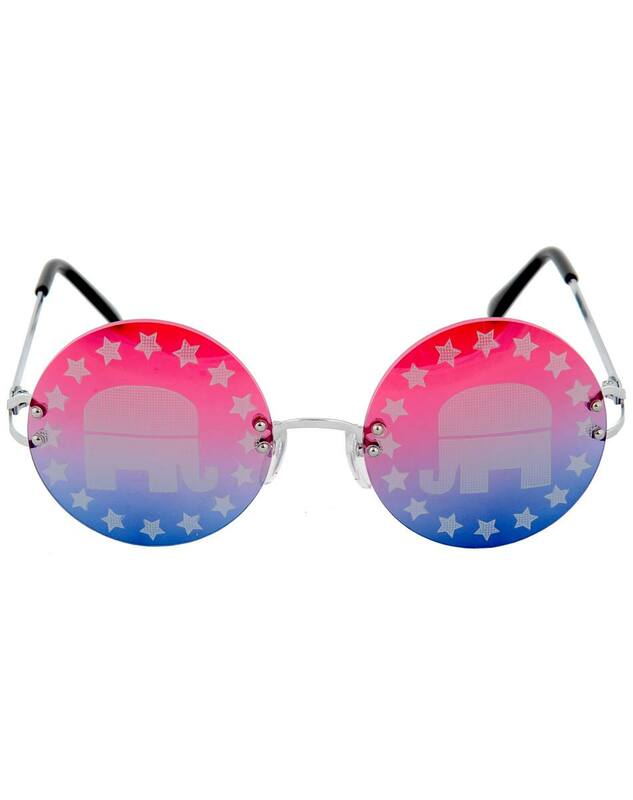 Hungry for a party that embraces the plight of the middle class as seen through a realistic set of spectacles. A party that is not there because of the “party” afterwards. A Party for Liberty. This entry was posted in Brian Calley, Grand Rapids, Happiness, Healthcare, Justin Amash for Congress, Libertarians, Politically Correct, Positive Thinking, Promotions, Uncategorized and tagged And That's The Truth! !, Common Sense Consulting, Justin Amash for Congress, Michigan, Peter Ross, Ron Paul, Tom Urich, TuneUp Promotions, WZZM on September 4, 2014 by tomurich. 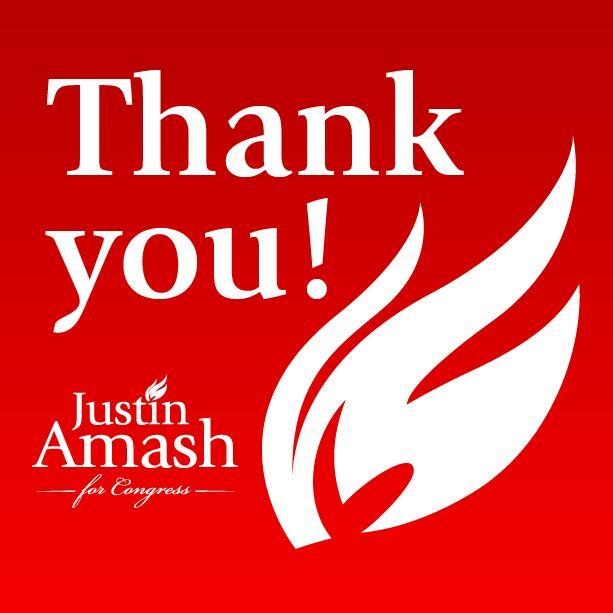 To The People – Justin Amash Thanks You! A lot of staff and volunteers worked very hard in this hotly contested primary, (and will continue on to the general election), and they don’t deserve the kind of rash, rude and ridiculous behavior which Brian Ellis and his staff displayed over the past 10 months. In the 3rd District you can have differing opinions but it is not a sign of intelligence when you start calling people terrible names thinking it will elevate your image. It might seem to some that a position of mercy or understanding is more appropriate on the part of the Justin Amash Camp – implying their desires for a classier reaction, but you know – you reap what you sow. You can’t have it both ways and feel good about yourselves. This entry was posted in Grand Rapids, Justin Amash for Congress, Politically Correct, Positive Thinking, Promotions, Uncategorized and tagged And That's The Truth! !, Common Sense Consulting, Justin Amash for Congress, Michigan, Tom Urich, TuneUp Promotions on August 6, 2014 by tomurich.